The price cuts of antiretrovirals (ARVs) will enable the government to save R4.7-billion and reach more people affected by HIV/ Aids. 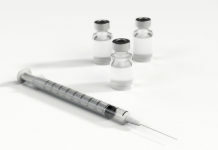 The South African government looks set to achieve its goal of providing antiretrovirals (ARVs) to more people affected by HIV/Aids, following sizeable price-slashing of the life-prolonging treatment. Minister of Health Aaron Motsoaledi announced the price reductions on 14 December 2010. Pharmaceuticals have agreed to drop the price of supplies to state health institutions by 53.1%. 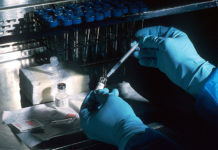 The reduction is a result of new two-year supply contracts with 10 drug manufacturers. Aspen subsidiary Pharmacare is the biggest winner in the tender process, as it will supply 40.6% of the ARVs for the government’s treatment campaigns. Other tenders went to groups like Sonke, Adcock, Abbott, Cipla Medpro, Medpro, Strides, Specpharm, MSD and Aurobindo. 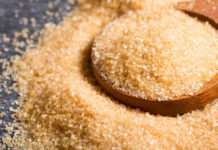 The new prices will kick in on 1 January 2011 and last until 31 December 2012. The government will spend R4.28-billion on the supply contracts. Tablets like Efavinenz will drop from the current price of R107.07 to R39.22 per 600mg over the next two years. Lamivudine will drop from R29.77 to R18.22. 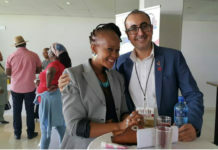 The price of ARVs in South Africa has, until now, been the highest in the world, meaning that the cuts by existing suppliers are a major victory for the Department of Health. Although the country has the largest ARV programme in the world, and one of the highest infection rates, prices have remained high. “This just did not make sense to us. 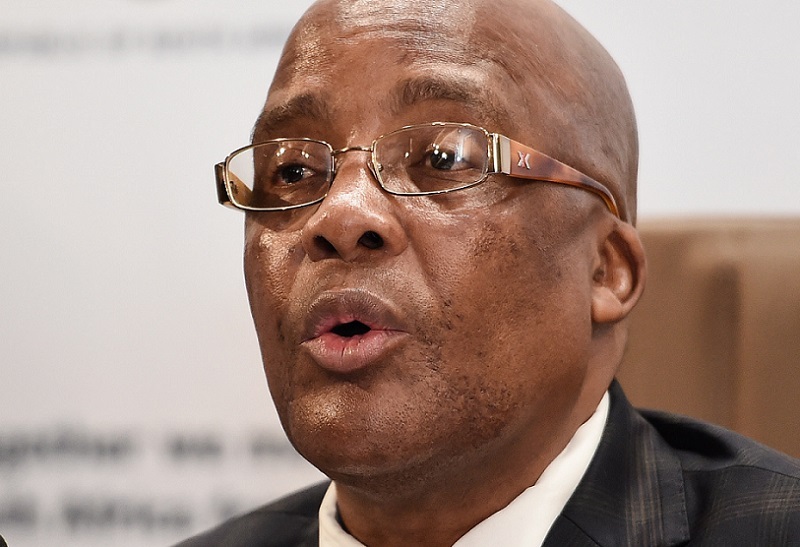 We must be able to buy ARVs at the lowest prices as we are the largest purchasers of ARVs in the world and must benefit from economies of scale,” Motsoaledi said in a statement. Stiff competition among suppliers played a significant role in the price drops. “The tender results confirm Aspen’s cost competitiveness and its credibility as a reliable supplier of pharmaceutical products,” said Aspen’s chief executive Stephen Saad in a statement. It’s been a year since the government scrapped its policy of only supplying ARVs to affected individuals when they reached a CD4 count of 250. This was highly criticised across the world. 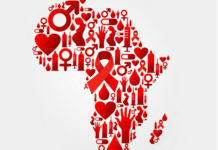 The country then resolved to provide treatment to HIV-positive pregnant women with a CD4 count of 350 or less, as well as to all individuals co-infected with TB and HIV with a CD4 count of 350 or less. All children born with HIV are put on ARVs regardless of their CD4 count. “This will help to significantly reduce morbidity, disease progression and mortality associated with TB and HIV and Aids,” said Motsoaledi. The country already has a programme to fight HIV transmission during birth – this is called Prevention of Mother to Child Transmission (PMTCT). The national HIV Counselling and Testing campaign, which aims to test 15-million people by June 2011, hit the road running earlier this year. 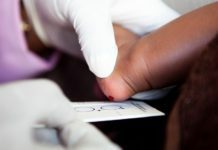 More than 4.8-million South Africans have already been tested as part of the drive, which is being promoted by the government. Through the campaign, 905 000 people have tested positive for HIV. “In light of these price reductions, we will be able to cope with the load,” said Motsoaledi. South Africans across the country are being urged to get tested and know their status. 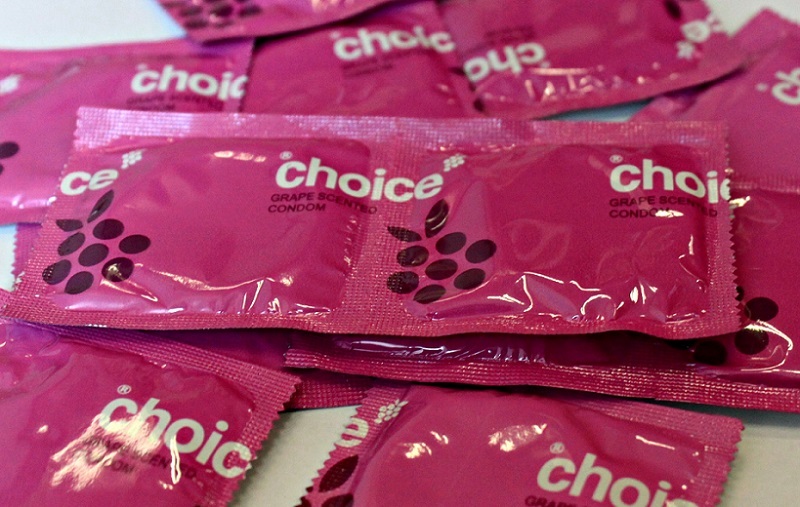 The government believes this will go a long way towards curbing the spread of HIV/Aids. *The South African rand was R6.85 to the US dollar at the time of publishing.